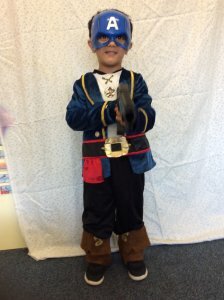 This entry was posted in Early years, Nursery and tagged world book day on March 8, 2019 by Lesley Francis. 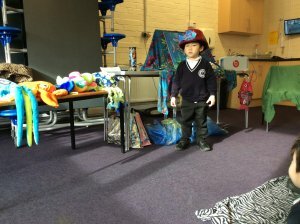 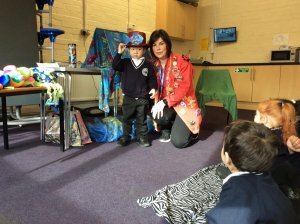 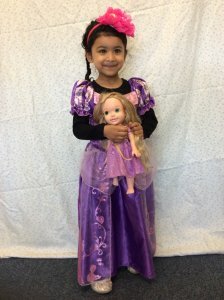 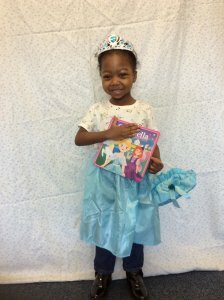 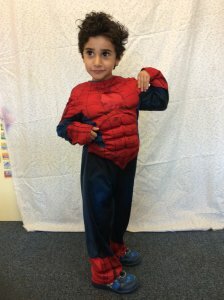 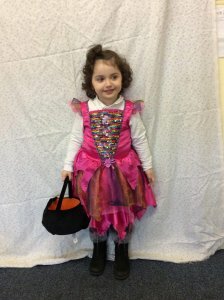 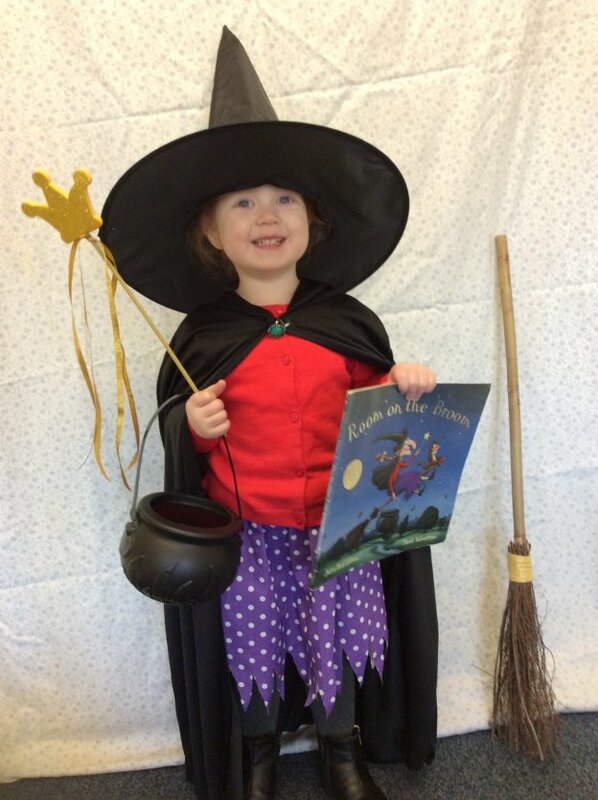 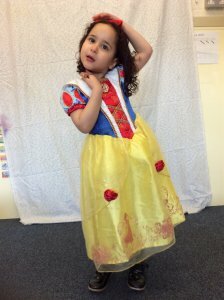 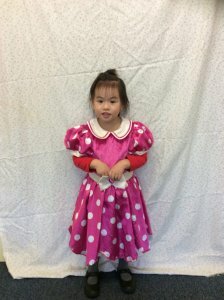 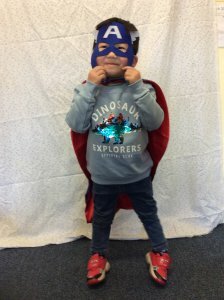 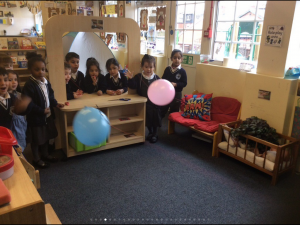 This entry was posted in Early years, eyfs blog, Nursery and tagged world book day on March 8, 2019 by Lesley Francis. 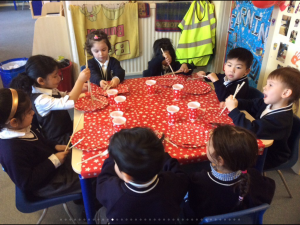 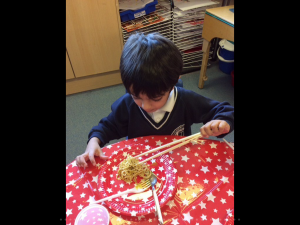 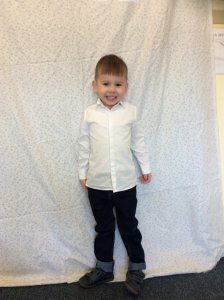 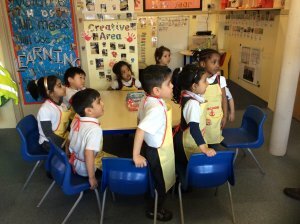 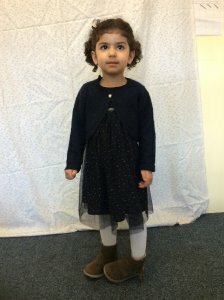 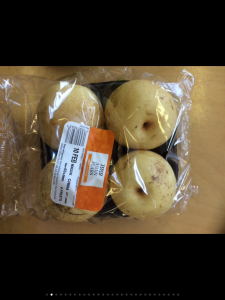 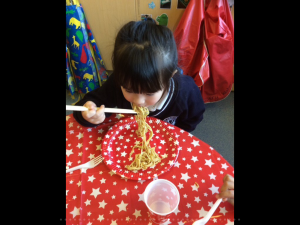 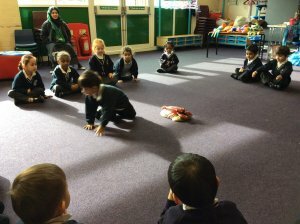 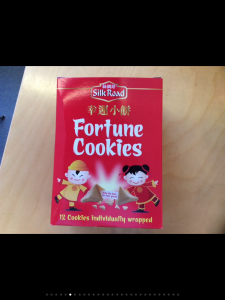 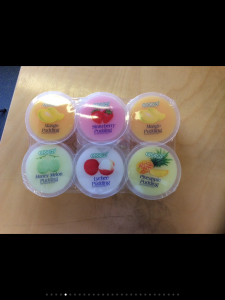 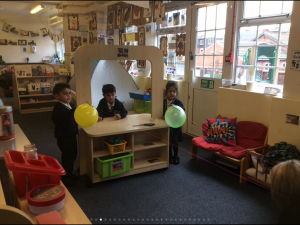 This entry was posted in Early years, eyfs blog, Nursery on March 6, 2019 by Lesley Francis. 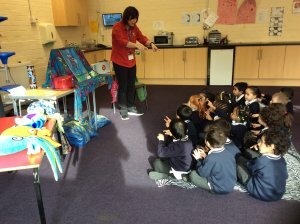 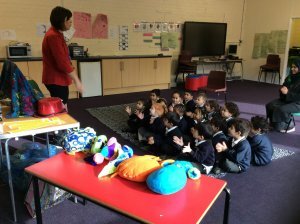 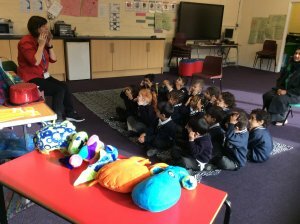 This entry was posted in eyfs blog, Nursery, Reception and tagged classical, instruments, music, understanding the world on April 28, 2017 by Lesley Francis. 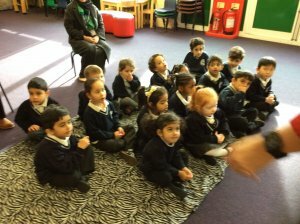 This week we have been learing about plants in nursery.We have done lots of digging and planted Sunflowers, carrotts, Cress ,flowers and lots more.We can not wait for them to grow our nursery will look beautiful. 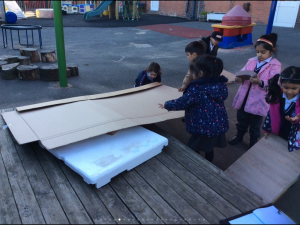 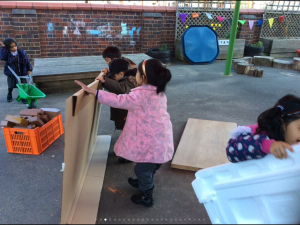 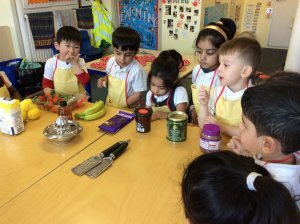 This entry was posted in eyfs blog, Nursery and tagged development matters, planting, seeds, understanding the world on March 13, 2017 by Lesley Francis. 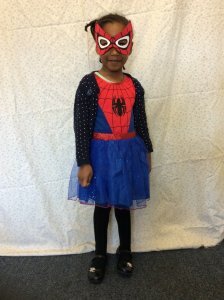 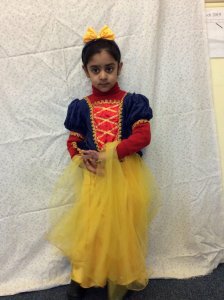 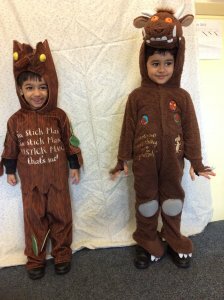 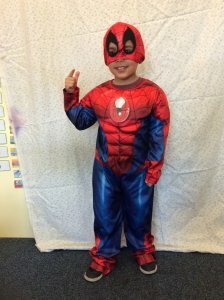 This entry was posted in eyfs blog, Nursery and tagged eyfs, World Book Day 2017 on March 3, 2017 by Lesley Francis. 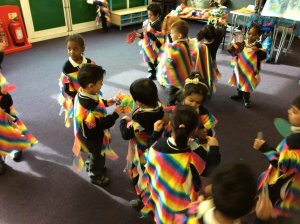 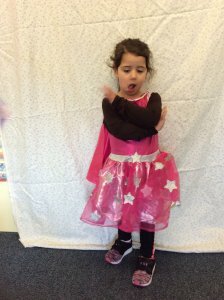 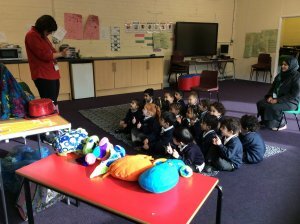 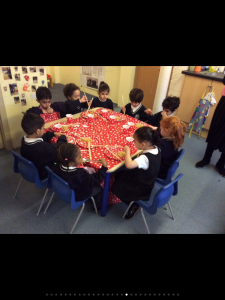 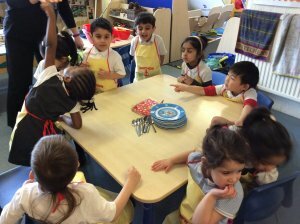 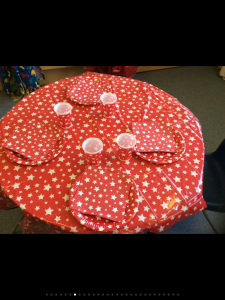 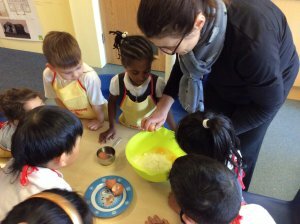 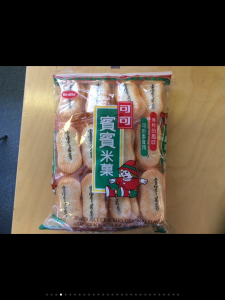 This entry was posted in eyfs blog, Nursery on March 3, 2017 by Lesley Francis.